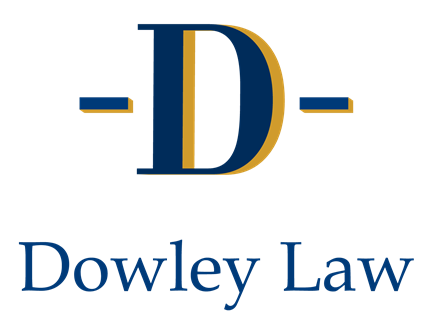 Special Needs Planning | Dowley Law, P.C. Families who have a family member with a disability must plan for the future very carefully. How assets are left after your death can have a tremendous impact on the quality of life for that person. Special needs planning must address the financial, legal, and medical needs that apply exclusively to a disabled individual.